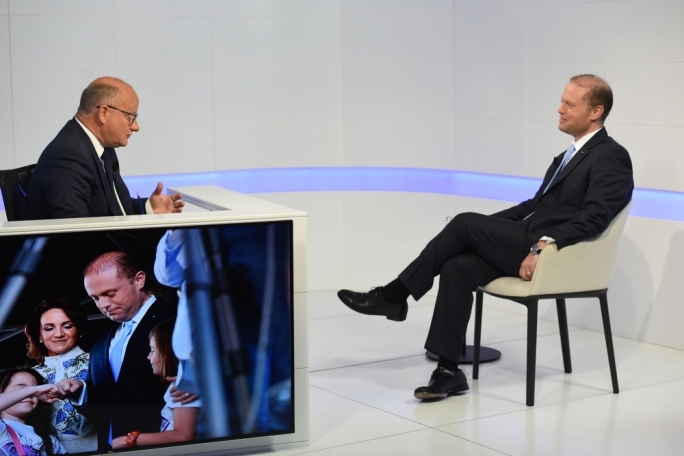 Irrespective of the outcome of the 3 June general elections, the country will have to come to terms with either of two scenarios, according to Prime Minister Joseph Muscat. 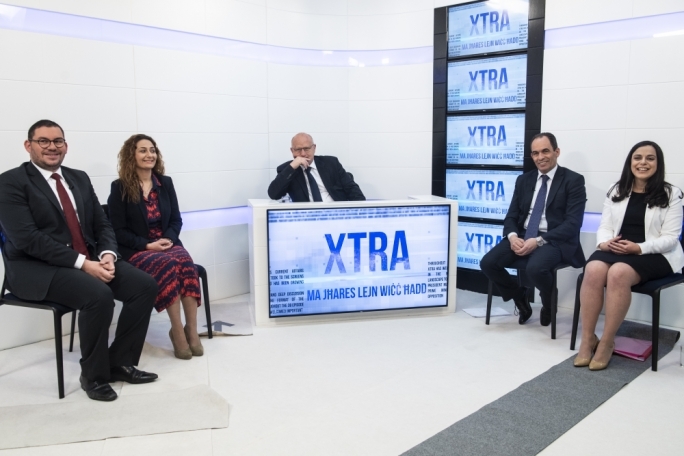 On current affairs programme Xtra hosted by Saviour Balzan, Muscat argued that if the Nationalist Party were to win the election, and the Egrant inquiry confirms that there are no links with the Muscat family, “then Simon Busuttil would have been elected on a lie”. 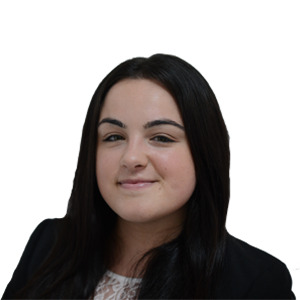 If, on the other hand, the Labour government were to be re-elected, the Leader of the Opposition would still have to shoulder responsibility for the allegation, Muscat argued. He insisted that the electorate would not accept such an outcome. 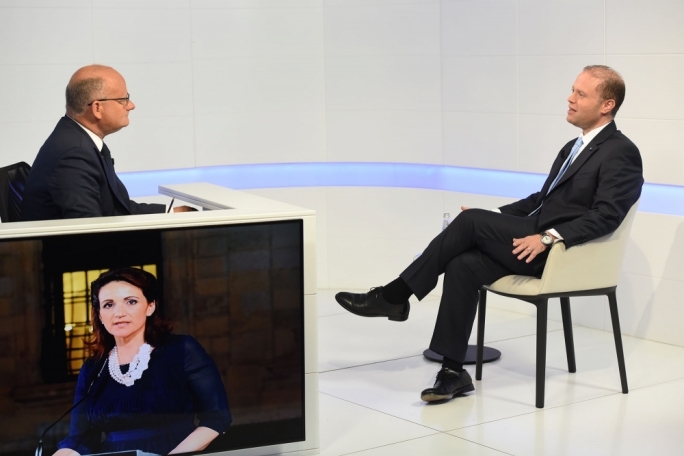 Asked what happens if the inquiry is published after the election, the PN is elected and he is proven ‘innocent’, Muscat replied that it would become “the magistrate’s problem”. The Prime Minister is currently battling allegations that his wife, Michelle, owns a share in Egrant Inc, a Panamanian company. He has consistently denied the allegations, calling them “a calumny”. 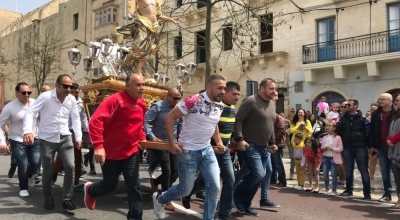 Promising to resign if the inquiry by Magistrate Aaron Bugeja links him in any way to the offshore company, Muscat said Busuttil could not run away from his own share of responsibility. 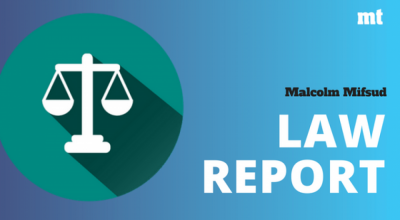 Muscat defended the decision to call an election before the inquiry is published by insisting that “it was the right decision to take for the country”. 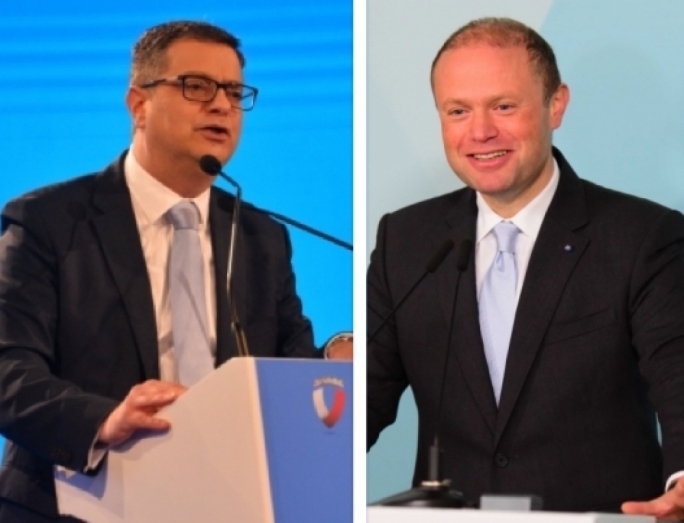 Muscat has taken a lot of flak over his decision not to sack Minister Konrad Mizzi and his chief of stuff, Keith Schembri – both trusted friends exposed in the Panama Papers for holding offshore companies. The Prime Minister has stood by his decision to retain the two, claiming that he “needed them” to implement a number of projects. “Under normal circumstance they would have had to resign. But the circumstances were different for both: for Konrad Mizzi, he declared the accounts. Keith, on the other hand, was a businessman and has a clear explanation of why his trusts in Malta had to be closed. Describing Schembri as “a doer and a mover”, Muscat argued that his decision to retain them showed that he “put the country first”. 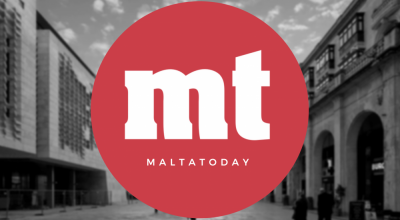 When host Saviour Balzan questioned how a prime minister could continue governing without the people’s trust, Muscat insisted that projects needed to be completed. 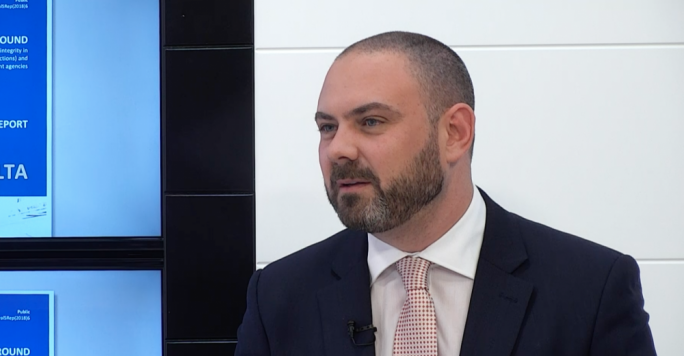 Will Keith Schembri be retained? 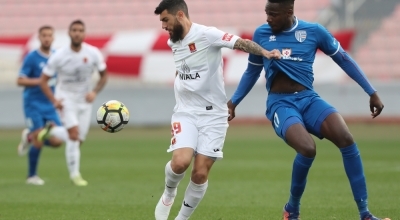 Muscat insisted that Schembri – subject of two magisterial investigations – would resign if criminal proceedings were initiated against him. Muscat said he wasn’t commenting on whether it was true or not that the Egrant whistleblower was part of this manoeuvre: “The only thing I believe is the secret services of other countries… but I don’t know on what they’re basing their suspicions”. 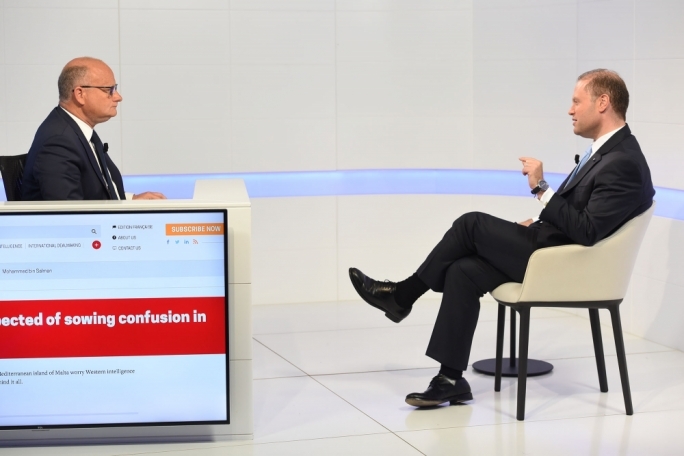 Asked why he hadn’t called a meeting of the national security committee – of which the opposition leader is a member – Muscat said he wanted first to know where Busuttil stood. 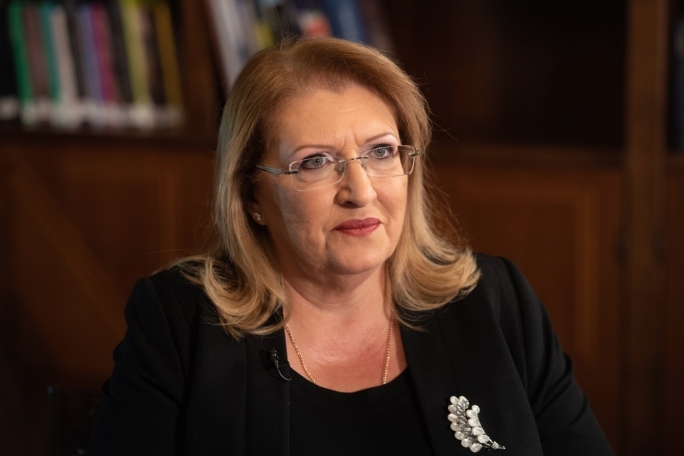 The Labour leader said he had “facts in hand” which would allegedly show how the PN had planned the Egrant allegation. Asked whether these had been passed on to the magistrate, Muscat replied “the magistrate knows what he needs to know”. 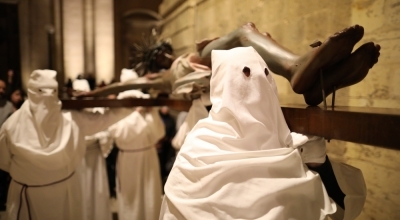 Muscat described the ‘creation’ of the Egrant allegation as “diabolic”. 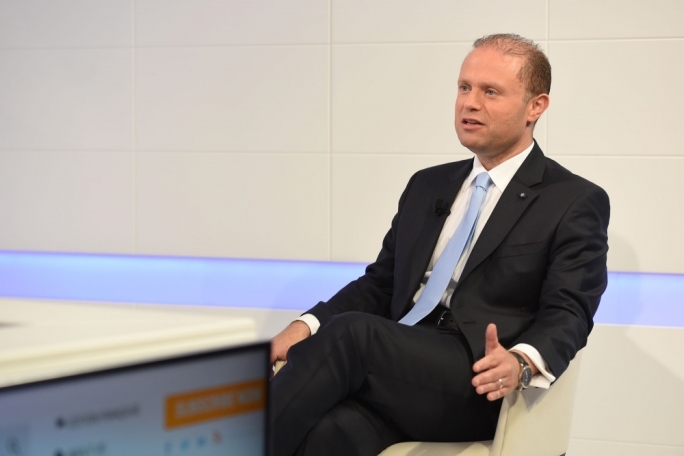 “People would think that if Daphne Caruana Galizia wrote about Keith Schembri and Konrad Mizzi’s Panamanian companies, then the rest of the allegations must be true… Michelle and I had been hearing of this rumour for months but we laughed it off,” Muscat said. 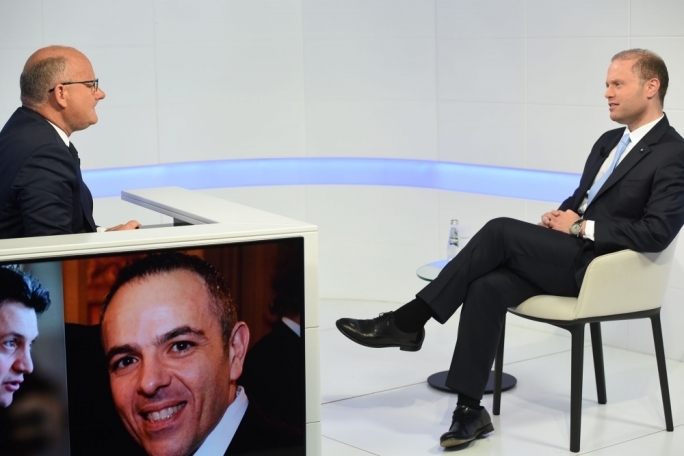 Muscat said he was not discounting that something ‘new’ might come out any day: either tomorrow, when the leaders face off during Xarabank’s debate, or next week during the BA debate or on the day of reflection. Once again, Muscat confirmed that his was “a 15-year political project”, mostly informed by his decision to be present in his daughters’ lives as they grew up. “It’s difficult to keep a balance between family life and politics and I planned my 15-year project with my family in mind. I don’t want to miss out on my children growing up and I want to be present in their lives when they’re 15,” the father of twin daughters said. He described his wife Michelle as an opinionated woman, who influenced him a lot on a number of issues, including mental healthcare. Asked about his children’s involvement in politics, Muscat said that he and his wife had a choice as parents. “But it mostly comes from our children. One of them asked me whether I was ashamed of them and when I asked why she said that I was constantly telling media crew not to focus on them. 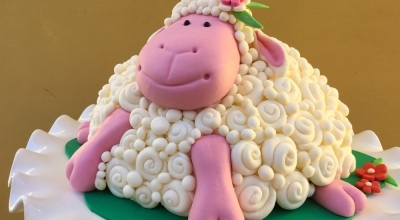 ‘People know who I am’, she told me. Muscat reiterated he would resign immediately if the Labour Party loses the 3 June elections.